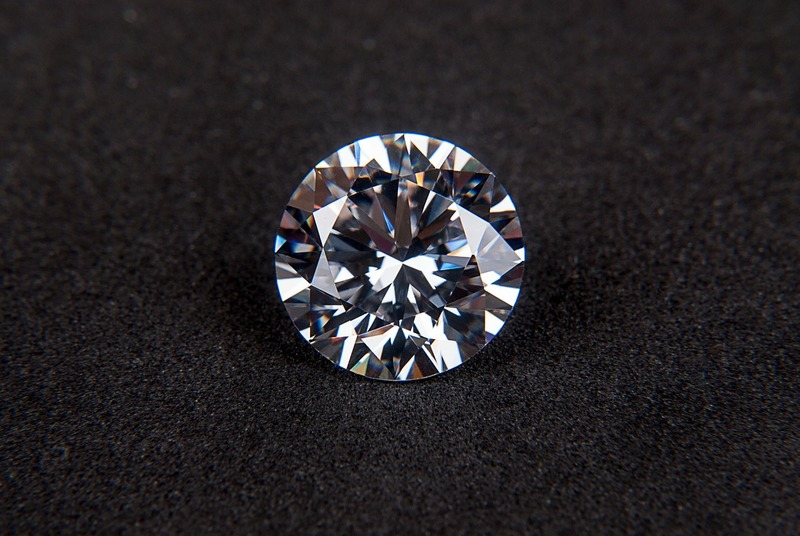 The Shenzhen Rough Diamond Exchange (SRDE) plans to expand into polished trading and is preparing to rename itself to reflect the upgrade, writes Rapaport. The bourse is rebranding as the Shenzhen Diamond Exchange and has been trialing imports of polished diamonds since late last year, a spokesperson for the organization told Rapaport News on Wednesday. “The SRDE opened a bonded warehouse in December 2015, where rough diamonds and colored gemstones that have been shipped into the southeastern Chinese city can be held tax-free for traders to view. Through this arrangement, contractors can cut rough diamonds, and colored stones can enter the Chinese market following payment of tariffs and value-added tax. The exchange, home to more than 50 members, now plans to receive polished diamonds, which will then be sent to the Shanghai Diamond Exchange as per import procedures.” says Rapaport. Shenzhen is the biggest jewelry hub in China, around 90 percent of the diamonds the country consumes pass through the city’s traders or jewelry manufacturers, according to Liu Jianhua, deputy secretary-general of the diamond division at the Gems & Jewelry Trade Association of China.